Each year on the first Friday of March thousands of people, especially women, in 170 countries and regions, speaking dozens of different languages, gather together in prayer for the Wold Day of Prayer. It is a global, ecumenical movement of informed prayer and powerful action. Through World Day of Prayer, women around the world affirm their faith in Jesus Christ and share their hopes and fears, their joys and sorrows, their opportunities and needs. Through World Day of Prayer, women are encouraged to become aware of the whole world and no longer live in isolation, to be enriched by the faith experience of Christians of other countries and cultures, to take up the burdens of other people and pray with and for them, and to become aware of their talents and use them in the service of society. Through World Day of Prayer, women affirm that prayer and action are inseparable and that both have immeasurable influence in the world. Each year a different country or region is featured. This year the women of Papua New Guinea welcome us to a land of many languages, cultures, traditions and beliefs. Within this context, the Christian commnity draws deeply upon the New Testament assurance, "In Christ, there are many members, yet one body." They invite you to join in celebrating unity in Christ, where diverse communities are of one heart and soul, and where the Body of Christ united to overcome evil with good. 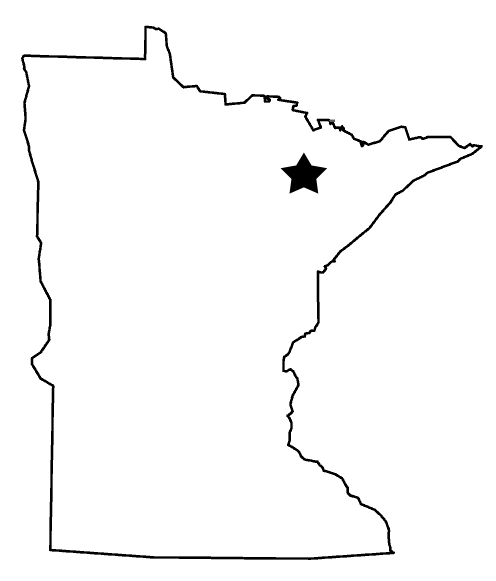 Several services will occur right here on the Iron Range. We feel especially honored to be included in the World Day of Prayer Service at the United Methodist Church in Aurora. We will be included amongst three organizations that women in communities of the East Range devote much time and energy: Bandage Rolling, the Food Shelf, and Habitat for Humanity. World Day of Prayer will also be celebrated locally at Gethsemane Lutheran Church in Virginia at 1:00 pm. We invite you to join us this morning at 10:00 am at the United Methodist Church in Aurora or at Gethsemane this afternoon. To learn more about the World Day of Prayer visit http://www.worlddayofprayer.net/index.html.